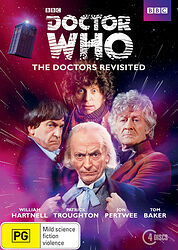 Note: Followed by The Doctors Revisited: 5-8 and The Doctors Revisited: 9-11. 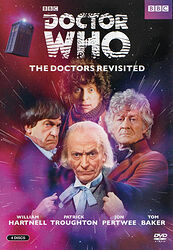 Compilation of the first 4 "The Doctors Revisited" documentaries broadcast by BBC America in early 2013 (one for each Doctor), plus a selection of classic stories (again, one for each Doctor): The Aztecs, The Tomb of the Cybermen, Spearhead From Space and Pyramids of Mars. 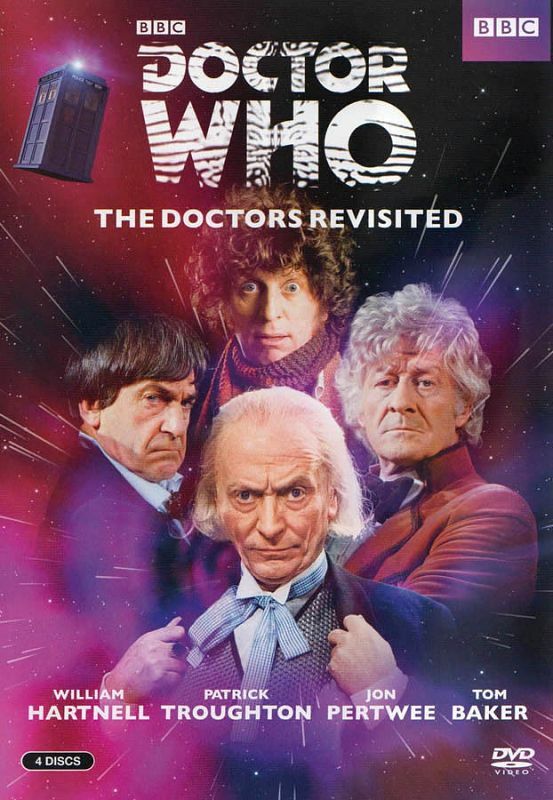 Celebrate the 50th Anniversary of television's longest-running Sci Fi series with The Doctors Revisited, a collection of authoritative tributes to the 11 actors who have played this iconic character! 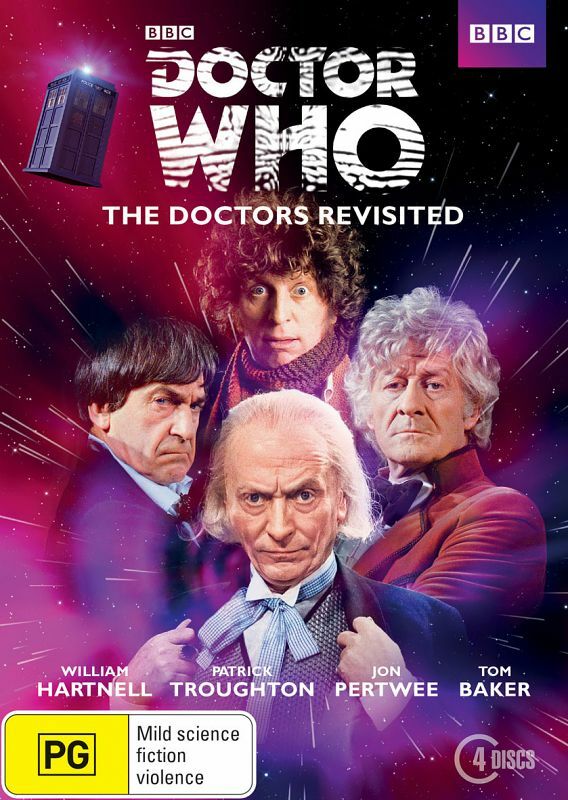 This set showcases Doctor Who's first four Doctors, William Hartnell, Patrick Troughton, Jon Pertwee, and Tom Baker, spanning from 1963-1981, a period of almost twenty years! There is a half-hour profile special for each Doctor with reflections from Doctor Who figures past and present followed by a classic story for each Doctor. Get to know these amazing actors like never before and own a piece of television history! Each classic story presented in both widescreen feature presentation with specially recorded Steven Moffat introduction and its original 4-part version.